Using a photo filter has a time and place. 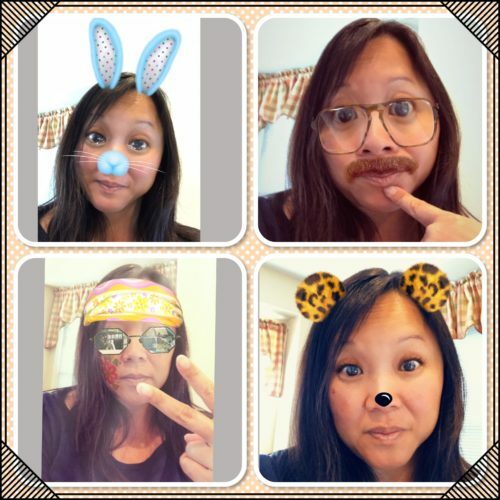 I admit that I like to explore the filters on Snapchat, Instagram and Facebook, but there is some lost authenticity when you rely on manipulating the image too much. A few years ago, my friend Kirsten sent me a photo she had of us taken on her phone. My response was, “Wow, we look good!” She replied, “Never underestimate the power of a filter.” And that was my introduction to the photo filter. Mobile photo filtering has progressed beyond Instagram. Now you can filter quickly from your phone, and from every social media platform. 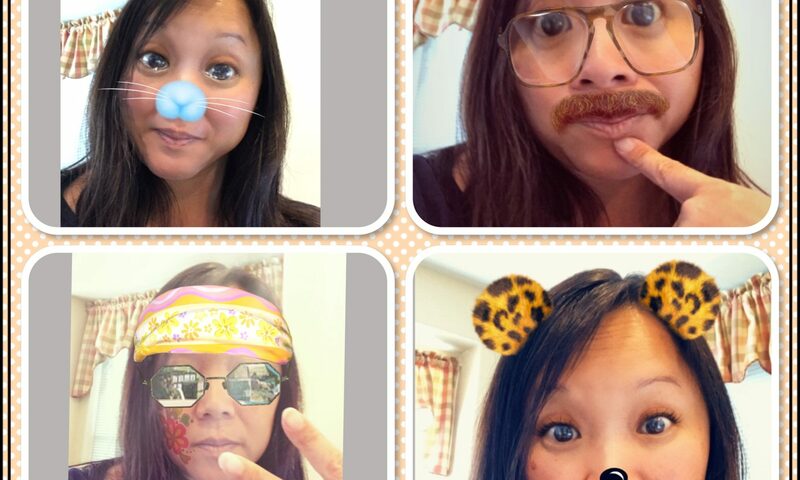 Confess – Who hasn’t had fun with the SnapChat filters or even the new Facebook Messenger ones? But in honesty, even after scrolling through all of the filters, the majority of my posts are without. Who hasn’t had some fun with the Snapchat filters? It came to my attention a few weeks ago that there is a certain brand using a filter for EVERY image post on their Instagram. I get the idea of continuity and wanting posts to have the same “vibe”, but there is some authenticity lost by insisting on using a filter every time. Cropping the image is okay, because you filter out noise when you want catch someone’s eye when they are scrolling through their feed. Consider the image you are posting. If the intent of your social media presence is to drive sales, can each image be directly related to the brand or product? I submit to you that more important than making sure that your brand social media images look exactly the same, or posting photos of pretty sunsets and snow covered roads – focus on using relevant hashtags and tagging the right people. Staged photos aren’t representative of real life. Life happens without filters, and so should the majority of your content.